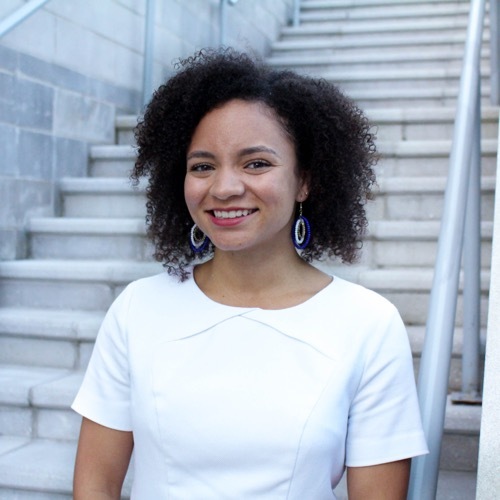 The Department of Campus Services oversees the operations and facilitates major programs & services of campus such as Wildcat Cab, Wildcat Wardrobe and The Law Services. This group is comprised of the Director, Assistant Directors and Program Coordinators. The Director oversees the operations. 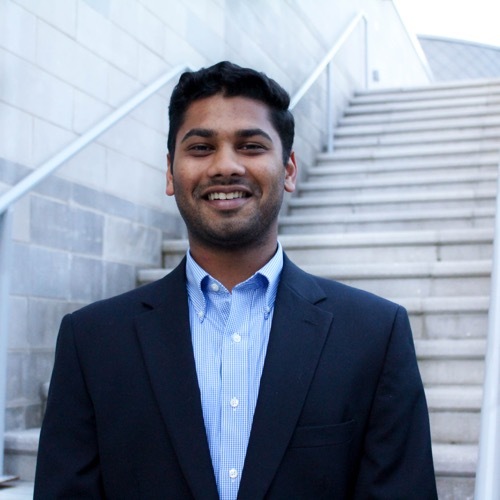 A Lexington attorney provides FREE on-site consultation once a week for students. To make an appointment, come to the SGA office! 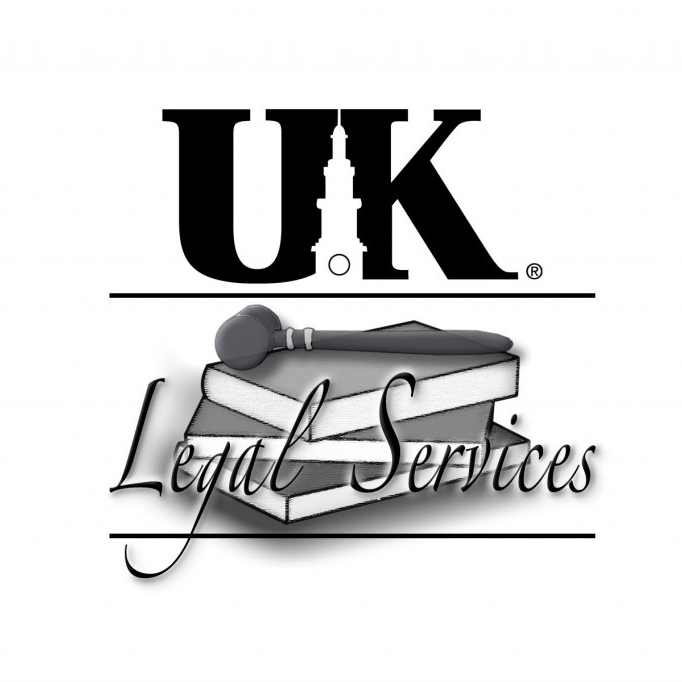 The logo for our Legal Services. 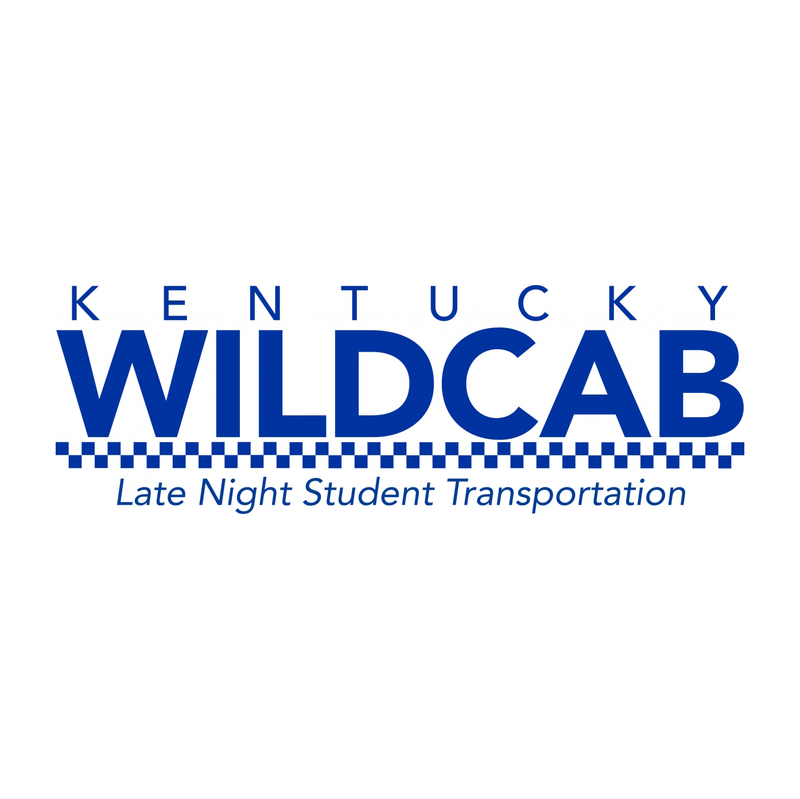 Kentucky Wildcab is a free, late night on-demand transportation resource for UK students primarily designed to provide a free ride home to UK students and their guests while promoting responsible and safe late night transportation decisions. Rides may be requested using the Transloc Rider mobile app on your smartphone or online. You can access this app through Google Play or the App Store, as well as through the GoSafe on our LiveSafe app. 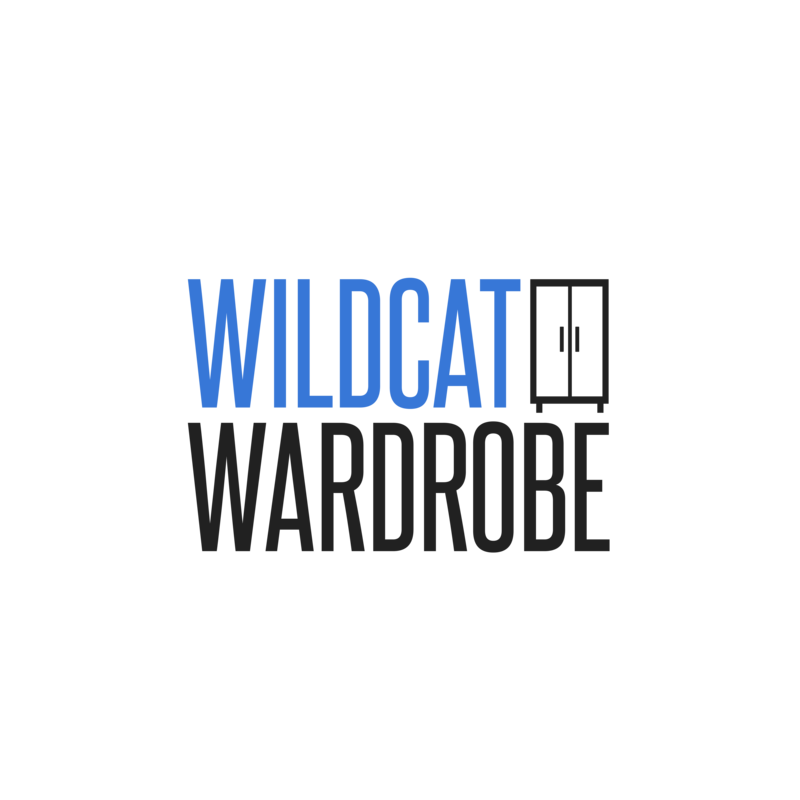 The logo for our Kentucky Wildcab service.